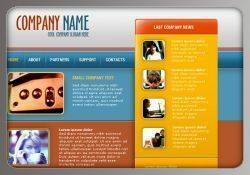 Below you find a large selection of templates available on the web. 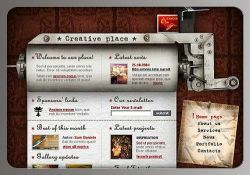 If you have decided to create a website with Web Designs NYC and already have a layout in mind, you can disregard this page. However if you are uncertain of what you want, you can have these samples guide you into making a decision. 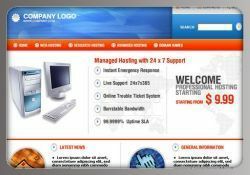 Remember: If you decide to build a website using one of our templates, similarly, if you already have a design ready, the costs of Web Design will be deducted from your total price.